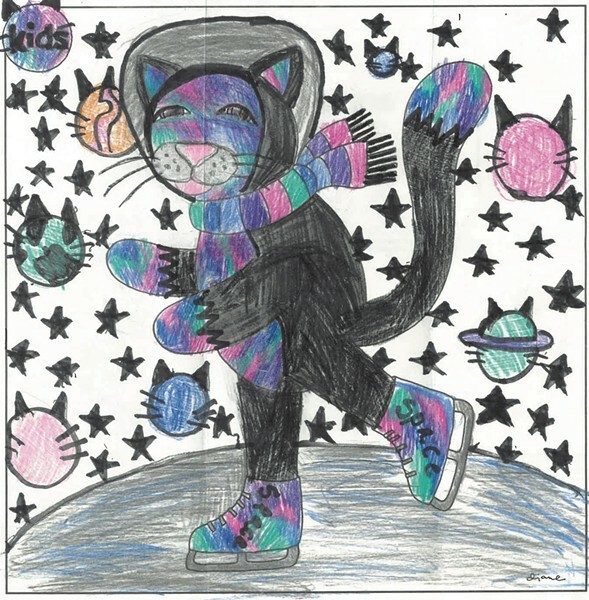 Cats of all colors, stripes and polka dots amazed our judges this month. 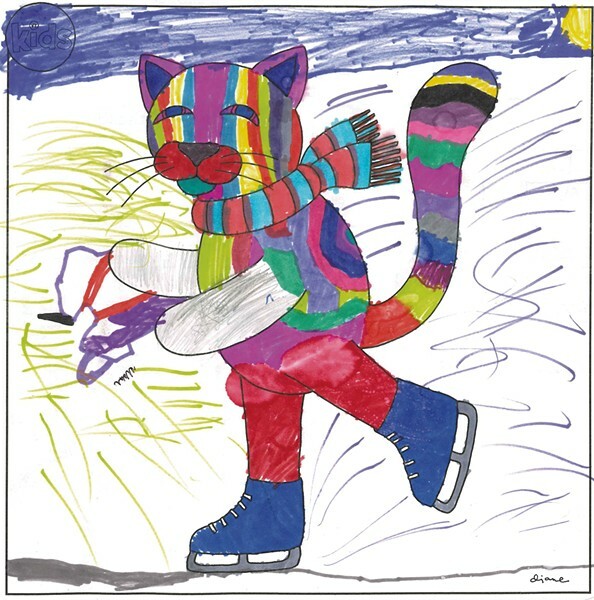 A swirling snowstorm surrounded 8-year-old Levi’s orange tabby, who skated on a bright-blue pond. Twelve-year-old Evie’s pink feline soared among enormous stars. Annaka, 5, transporter her cat to a farm, with a brilliant yellow sun and sparkling turquoise sky. Congratulations to all our creative artists. Send your most magnificent work again this month. 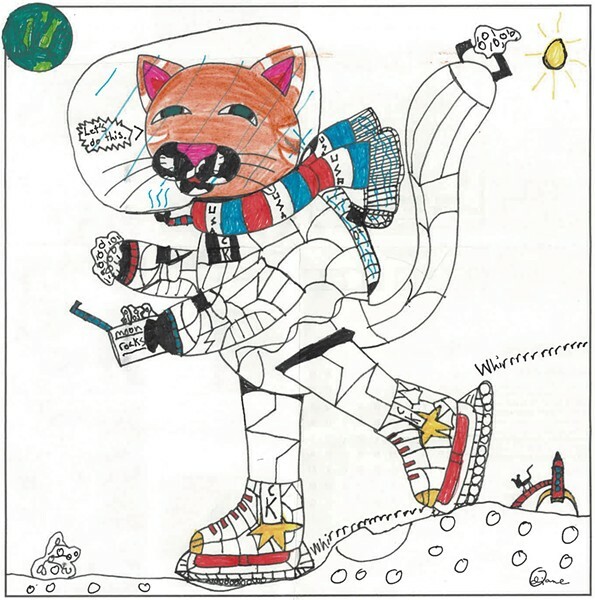 "Catsmonaut Kat: Mission Moon Skate"
Find our current coloring contest in the "Just for Kids" section of the February issue. 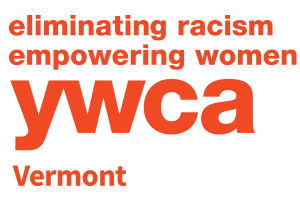 The deadline to enter is Friday, February 15!